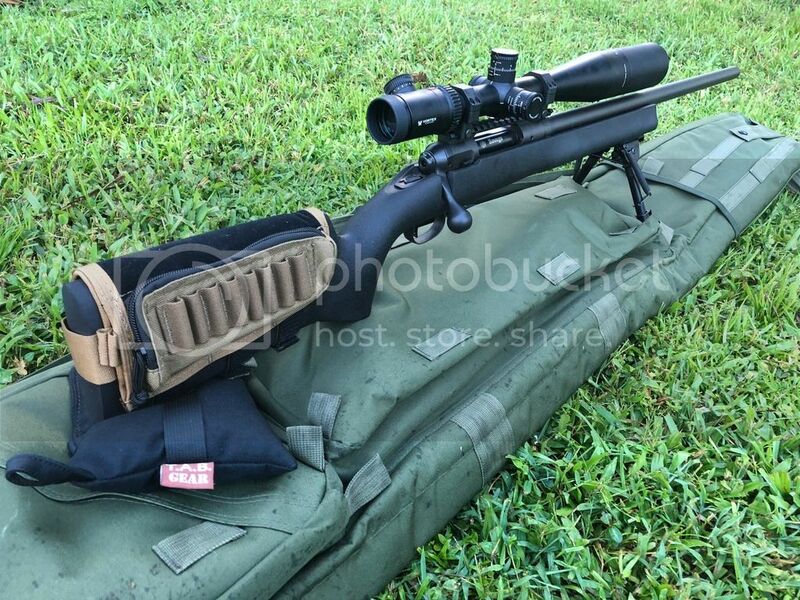 Savage 10 .308 HS Precision stock, vortex viper 6-24x50, tacops cheek pad, US peace keeper drag bag, Harris bipod,Tab gear rear bag. 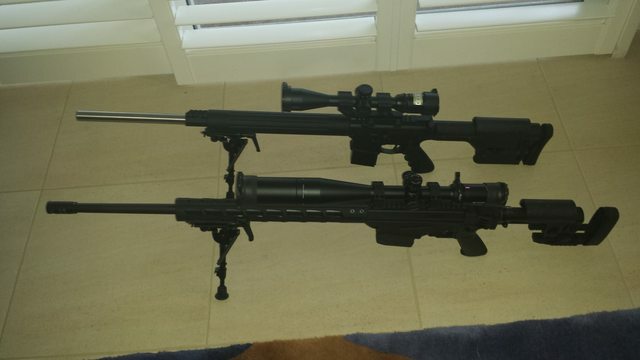 I don't know if they are really "tack drivers," but here are my two precision rifles. A custom built AR-15 and a Ruger Precision Rifle in 6.5 Creedmoor. 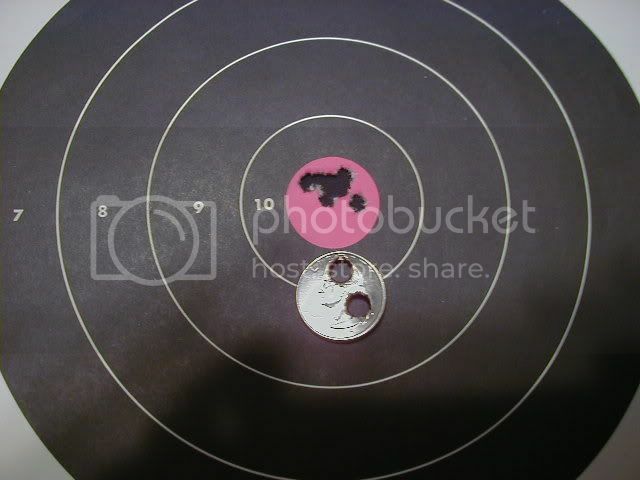 I'm fairly new to the precision / long-distance discipline. But, I'm having a LOT of fun with it, so far.